You definitely should give a try to this combination. We see a stunning outfit idea for Summer months, it’s a white sleeveless top teamed with black shorts and clear black heeled sandals. Complete this style by adding a black fedora hat and black leather spacious handbag. Check out this chic one-shoulder cream brown knitted top for Summer! An ideal choice for young ladies who want to keep warm during chilly Summer months. Complete it with white skinny pants and cream white fedora hat. Hello there my dearest fashion readers! I hope you feeling good and ready for the upcoming weekends? In today’s blog post I want to draw your attention to summer chic looks that are ideal for those ladies who want to have fun during hot season days. I know many ladies who think that they are limited in clothing alternatives, but thanks to this street style images compilation, you gonna see numerous of beautiful outfit ideas to follow this year. Believe me, after reading this post, you gonna achieve an exceptional sense of style, as there will be no problem for you to mix laid-back basics with contemporary fashion must-haves. You will always look sophisticated, alluring and ladylike. Keep on scrolling to find out more and don’t forget to tell me your thoughts in the comments below. 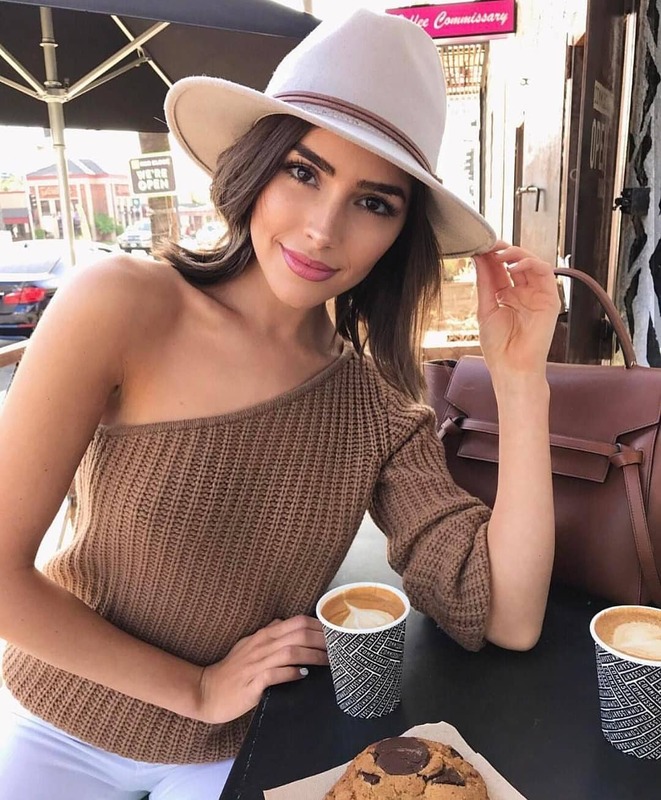 In today’s post, we are going to see this Winter wide brim hat ideas that will surely inspire you to buy yourself a brand new hat. This hat is meant for those ladies who either want to warm their heads, hide hair from the winter sun or simply complete their looks. 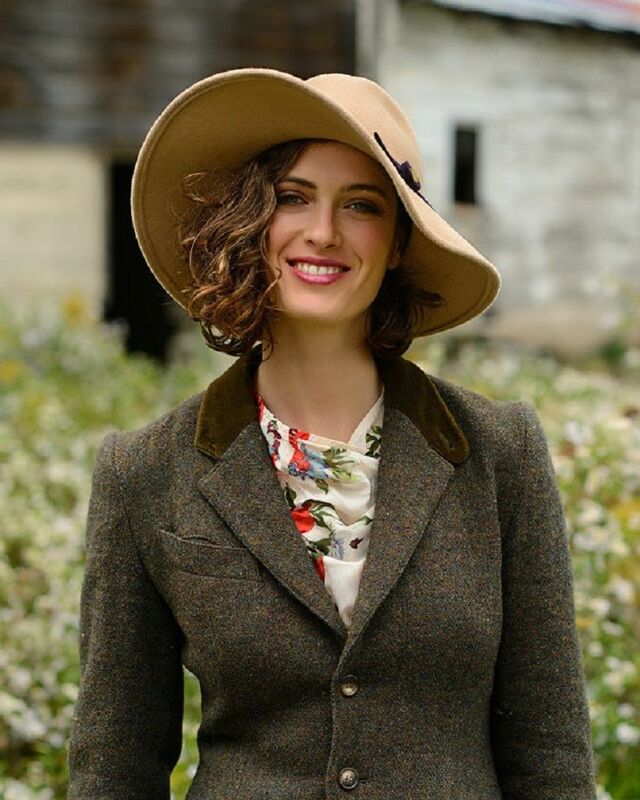 Most of the wide-brim hats look feminine. This beautiful addition can look sophisticated, ladylike or extremely bold. In other words saying, this is a unique accessory that complements your outfit and makes you look individual. Personally, I recommend every lady to try this beautiful hat, as it suits anyone. Anyway, hope this street style images compilation will inspire you to buy yourself a stylish brimmed hat this year. Read on and enjoy these images.